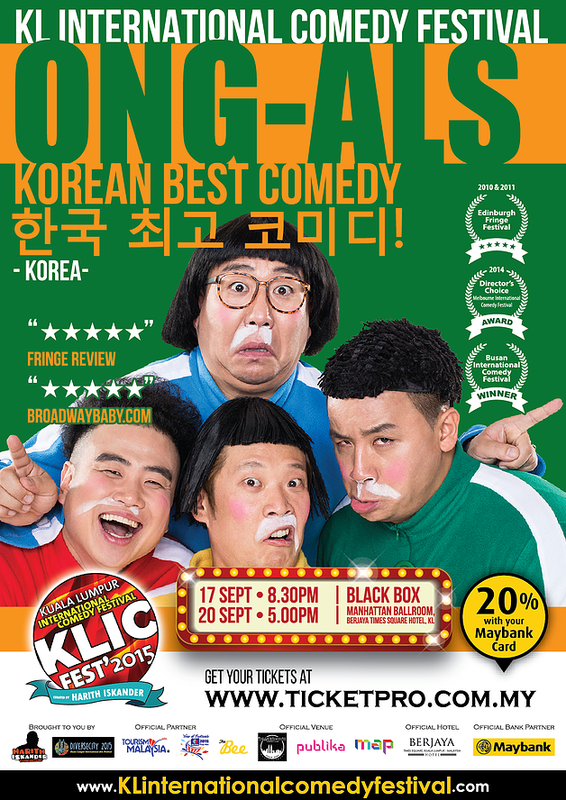 If you need something to laugh over the weekend, Ong-Als is the answer. What so fun about it? These boys are from Korea and they did ‘babbling man-baby’ physical comedy routine! All of them are masters of mime, acrobatic, juggling and physical comedy. Awesome show by these boys. This is Ong-Als first show in Malaysia. Totally worth it. Korean comedy shows. 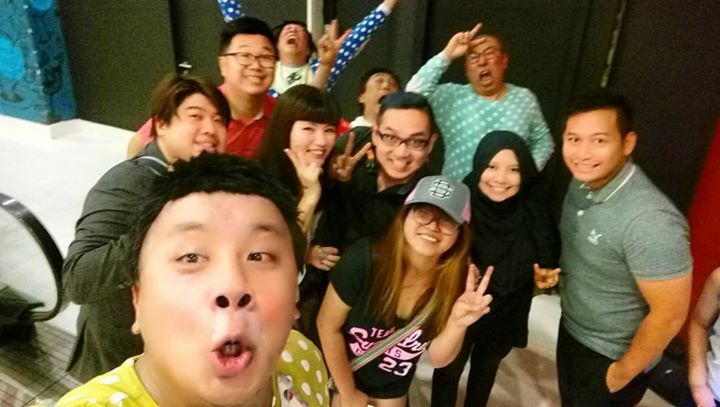 These shows will be staged and staggered simultaneously at four key comedy venues all located in and around Kuala Lumpur – three of them within shouting distance of each other and one more only a 5 min drive away – thus making it easy for comedy fans to catch more than one show a night. Four of them have their own characteristic. One of them (green shirt) is talented like circus. The red shirt is more like the younger one. Keep crying. The yellow shirt is more into dominant and control the flow. The last one is beatboxer (blue shirt). So each of them complement one and other. The reason why you need to participate. This guy really sporting from starting till the end. Does anyone know him? I want to give him the photo of him. He deserves that. Seems that everyone had fun just now. Don’t forget to get your ticket now! I have 3 pair of passes to give away. Do follow my Instagram to win yourself a pair of passes at https://instagram.com/feeqsays Thank you Christopher Tock and SocialGrooves.com for the show. Tomorrow is their last day show. Don’t miss!